What is (Anterior Cruciate Ligament) ACL injury? What are the ACL injury treatments available? What are the types of ACL surgery grafts? What is Arthroscopic ACL reconstruction surgery? 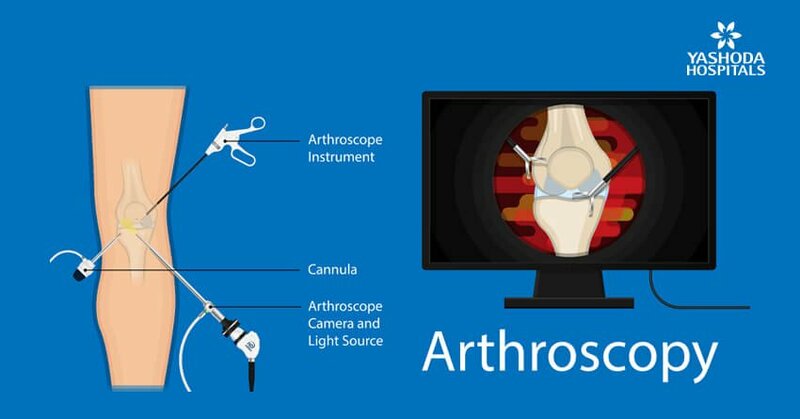 How is the arthroscopic ACL reconstruction surgery performed? What is the recovery time for ACL reconstruction surgery? What are the factors affecting the cost of ACL reconstruction surgery? 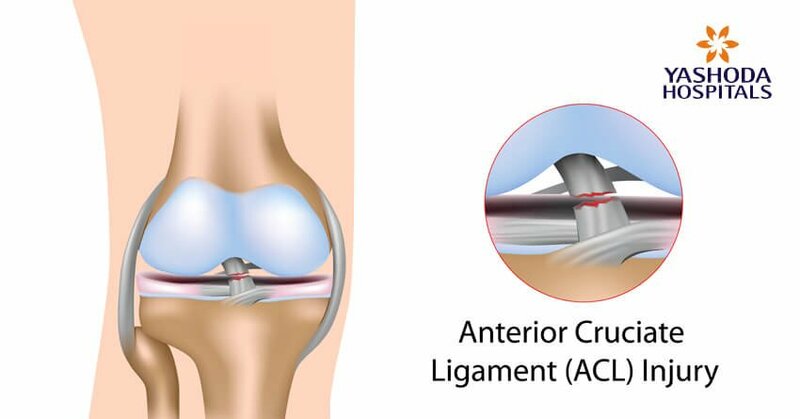 Where can one get best quality ACL Reconstruction Surgery in Hyderabad? Who are the best orthopaedic surgeons in Hyderabad? Knee joint is the bony structure of the knee in the form of a hinge that connects the 3 bones namely the femur (thigh bone), tibia (leg bone), and patella (knee cap). 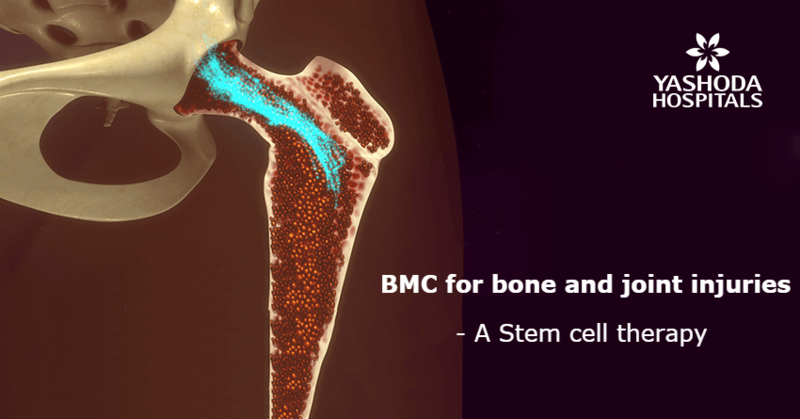 These bones within the knee joint are held together by four cruciate ligaments namely anterior cruciate ligament (ACL), posterior cruciate ligament (PCL), medial collateral ligament (MCL) and lateral collateral ligament (LCL). The ACL amongst these is the main stabilizing ligament that connects the femur to the tibia through the centre of the knee. 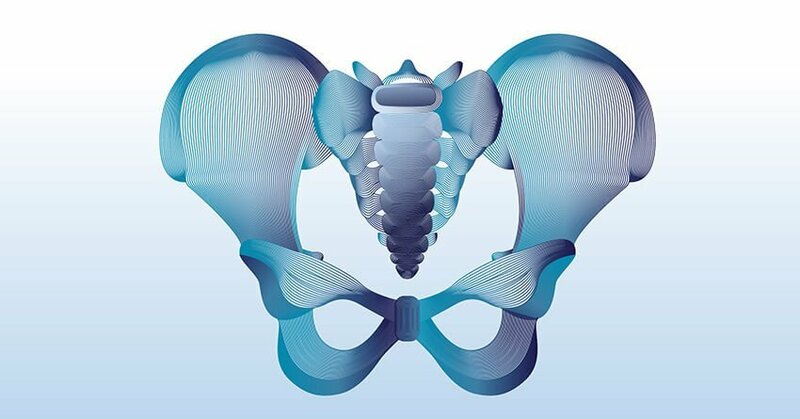 This is one of the bands of tissue that holds the bones together within the knee. It also helps to keep the knee stable. The main function of the anterior cruciate ligament (ACL) is to prevent the leg bone from slipping anteriorly. ACL is vital for maintaining stability in physical activities like stepping, jumping etc. 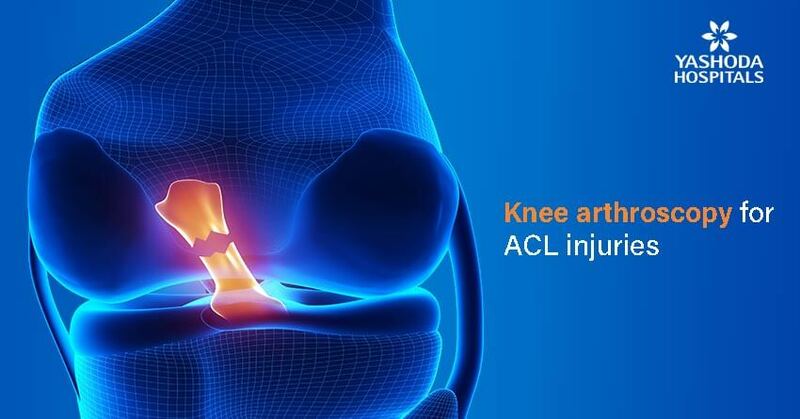 An ACL injury is a sprain or tear of the anterior cruciate ligament which is a most commonly seen sports injury in athletes and sportsperson involved in tennis, basketball, football etc. What are the symptoms of ACL tear? Pain and swelling: After an ACL injury, the knee may start swelling within 24 hours. Sometimes the swelling and pain get resolved on its own if adequate rest is given. 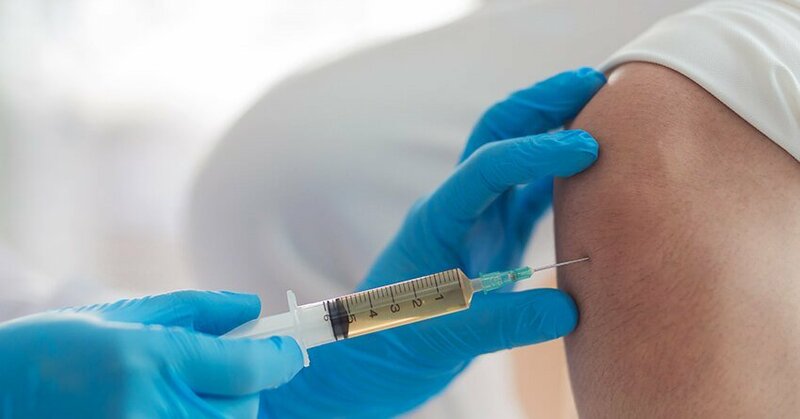 However in case the person continues with strenuous activity or continues with sports activity, it may lead to further instability and damage to the meniscus or the cartilage that functions as a cushion for the knee. The orthopaedic surgeon takes a complete medical history, details of symptoms and performs the physical examination of the knee. X-rays: To determine if the injury is associated with any broken bone. X-rays are of little clinical value in diagnosing an ACL tear. Magnetic resonance imaging (MRI) scan:The soft tissues within the knee like the anterior cruciate ligament can be studied better in MRI that may sometimes be required. What are the treatment options for an ACL injury? What are the types of ACL surgery grafts? Bracing: Protection of the knee from instability and any further damage due to impact is done by bracing combined with crutches to prevent excess weight bearing. 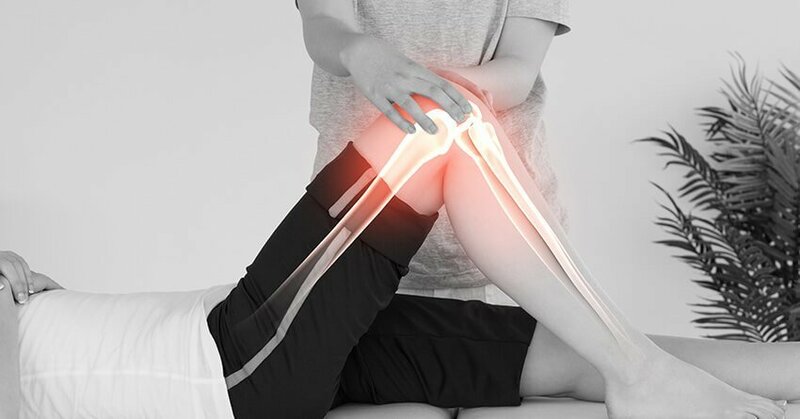 Physical therapy: Specific exercises are advised once the swelling subsides for restoring the function of the knee and strengthening the muscle. Reconstruction of the ligament: The ACL needs to be reconstructed to restore knee stability. The orthopaedic surgeon replaces the torn ligament with a graft of tissue on which a new ligament can grow. The surgery is done under anaesthesia. The surgical procedure takes around one to one-and-a-half hours (60 – 90 minutes). During the surgery, the orthopaedic surgeon first removes the damaged ligament and then replaces it with a piece of tendon graft. The graft is accurately positioned with screws and fixation devices by drilling sockets into the thighbone and shinbone. Post recovery from anaesthesia, the person is usually helped to practice walking with crutches with or without and a knee brace or splint. Control of swelling and pain with medication and precautions like leg elevation, ice application and rest. Duration of crutches use and extent of weight bearing. A progressive physical therapy post ACL surgery is important for muscle strengthening and restoring flexibility. Post-surgery, a physical therapist advises exercises to be done under supervision or at home. 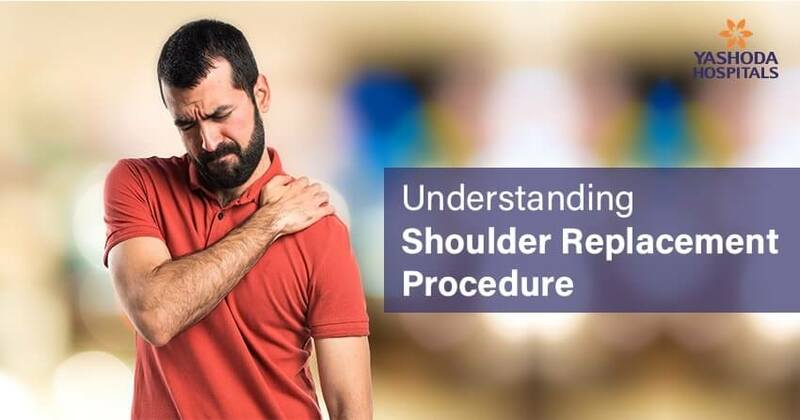 It is advisable to adhere to the rehabilitation plan for the best outcomes and quicker recovery. 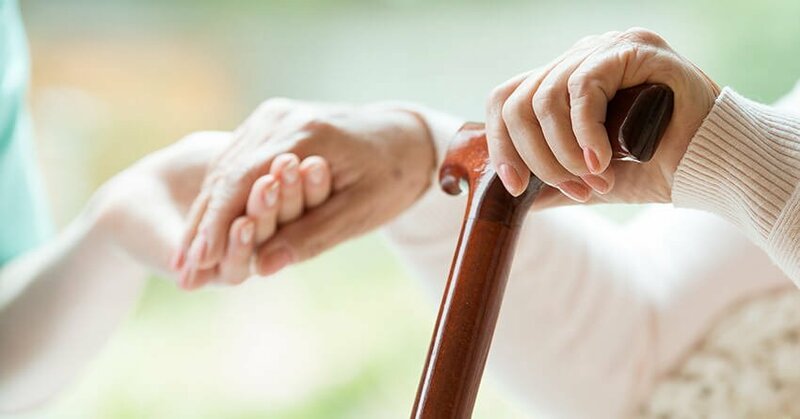 While crutches to walk may be required for a couple of days to two weeks, full recovery generally takes about nine to 12 months or sometimes more before a person can return to complete normalcy and routine physical activities. Location of the hospital and expertise available. Length of stay in the hospital and consumables, investigations and medications required. The Center for Orthopaedics at Yashoda hospital provides comprehensive orthopaedic care with scientific evidence based latest treatment regimens and technology. The team is led by internationally acclaimed best orthopaedic surgeons, trained nursing staff, medical & rehabilitative specialists, occupational and physical therapists. The orthopaedic centre also houses a state of art physiotherapy department to provide rehabilitative support. He is specialized in arthroscopy, sports medicine, and orthopedics. 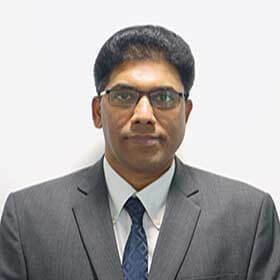 His expertise includes Lower Limb Joint Replacement Surgery, Lower Limb Arthroscopy, Sports Injuries, Foot and Ankle Surgery, & Management of Complex Trauma. How does PCOS affect female fertility? 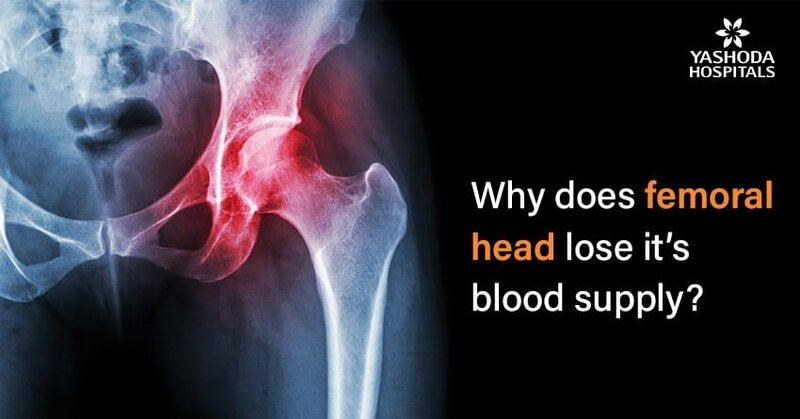 Why does the femoral head lose its blood supply? మోకాలు కీలు మార్పిడి చేయించుకుంటే ప్రమాదమా? 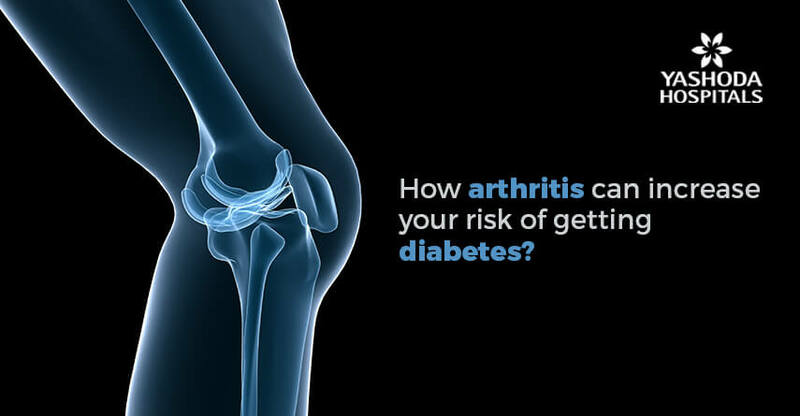 How to survive osteoarthritis this winter?